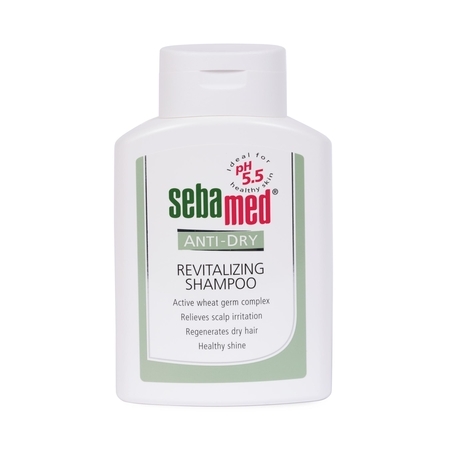 100% soap and alkali free, Sebamed Anti-Dry Revitalizing Shampoo regenerates dry, dull and lifeless hair and provides relief from a dry scalp. 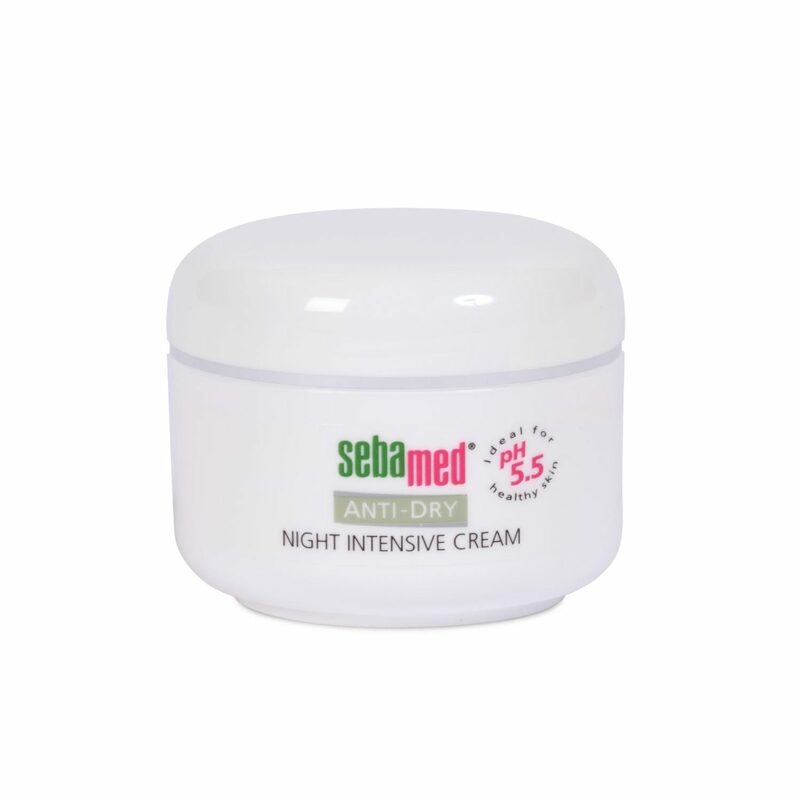 Its pH 5.5 value of healthy skin strengthens the barrier function of the scalp’s acid mantle, relieving scalp tension, itchiness and scaling and restoring hair’s elasticity. Economical in Use, even with long hair. Thoroughly wet the hair. Put sufficient amount of shampoo into the palm of your hand. Create a lather to shampoo the hair. 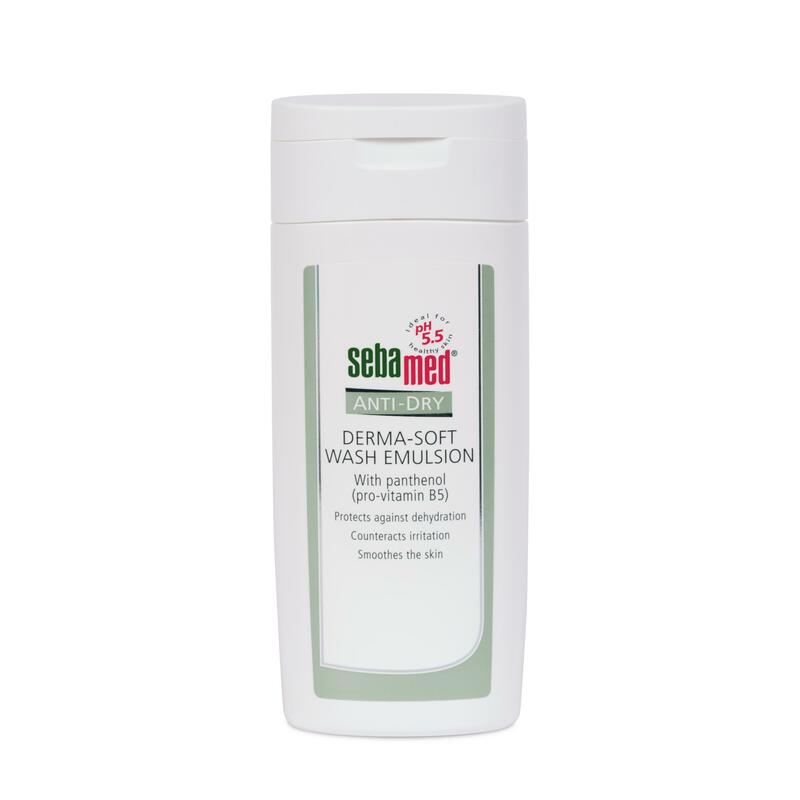 To increase protection during the cleansing process wash off the generated foam with lukewarm water and wrap the hair in a towel to remove water and rubbing the hair creates mechanical stress. The remaining moisture prevents a feeling of tension or itching sensation to scalp suffering from dryness. Great product leaving hair and scalp feeling good! 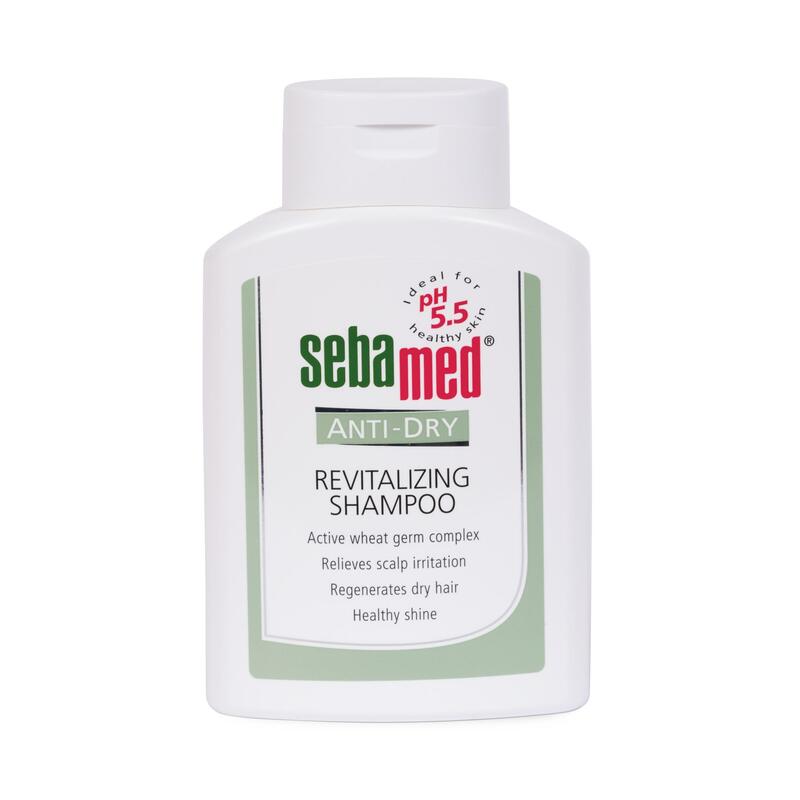 Calms my scalp and leaves hair feeling refreshed.